Trunks is the son of Vegeta and Bulma, therefore being a half-saiyan. He is first introduced in the Future Trunks Saga when he travels back in time to save Goku from a life-threatening heart disease. Trunks returns to the past again in Dragon Ball Super in order to request help from Son Goku and co. once more. Similar to other characters, Trunks has two forms: Kid Trunks and Future Trunks. The aforementioned is the best friend of Goten, Goku’s son, and is capable of fusing into Gotenks. 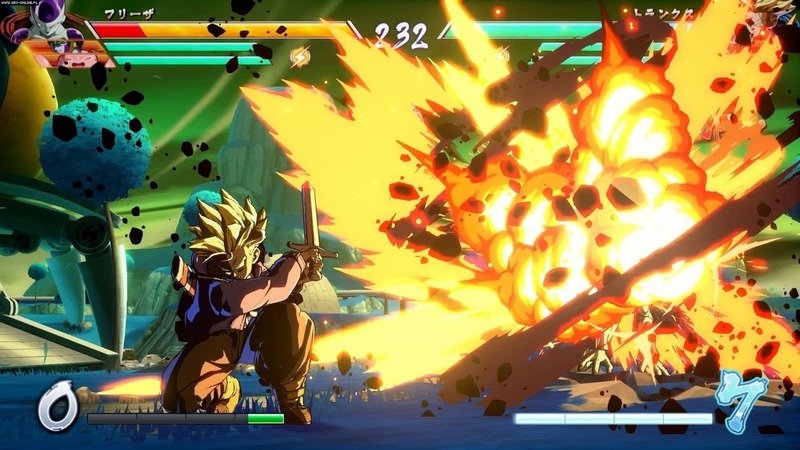 Trunks is a more complex character, achieving high damage through high-speed assault. 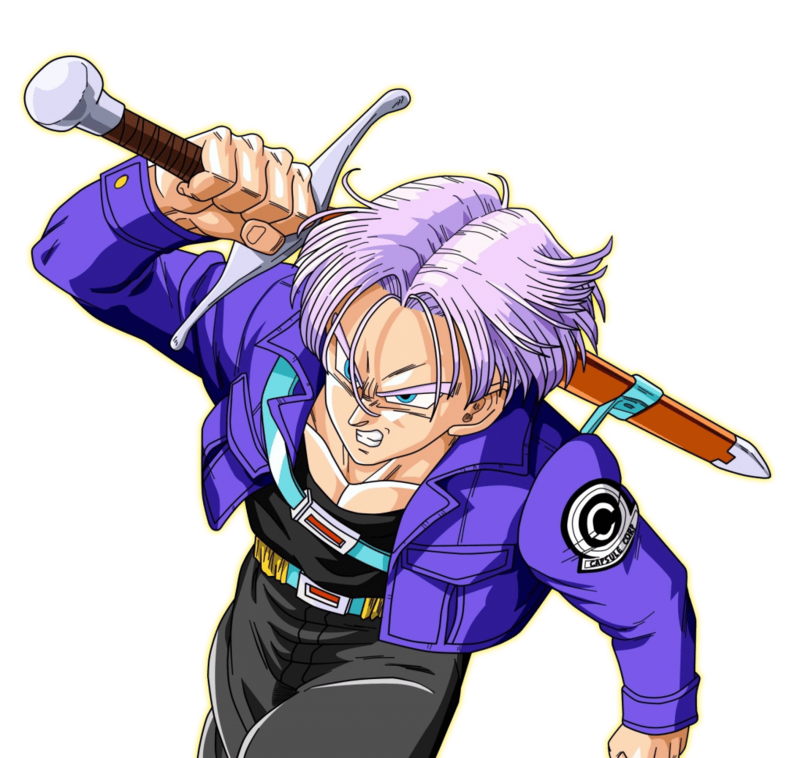 By using Trunks’ Shining Sword Attack Trunks will leap a short distance, before slicing the foe multiple times and repelling them with a ki attack. Whilst the enemy is being knocked back, chain into Trunks’ Burning Attack to do more damage. Relying completely on rebounds, this combo is capable of depleting roughly a quarter of a foe’s health bar. After suspending the enemy slightly, knock them into the stage’s boundary with a standing heavy attack. Then, follow up with Masenko to further suspend them, thus providing yourself with a window long enough to Vanish behind them. Doing so will cause them to be knocked away once more. 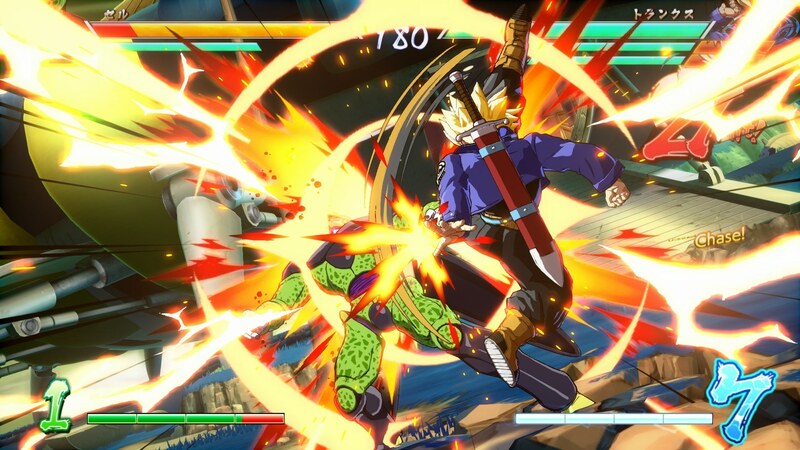 Before the foe is pushed too far away, activate Trunks’ Shining Sword Attack, completing the combo. 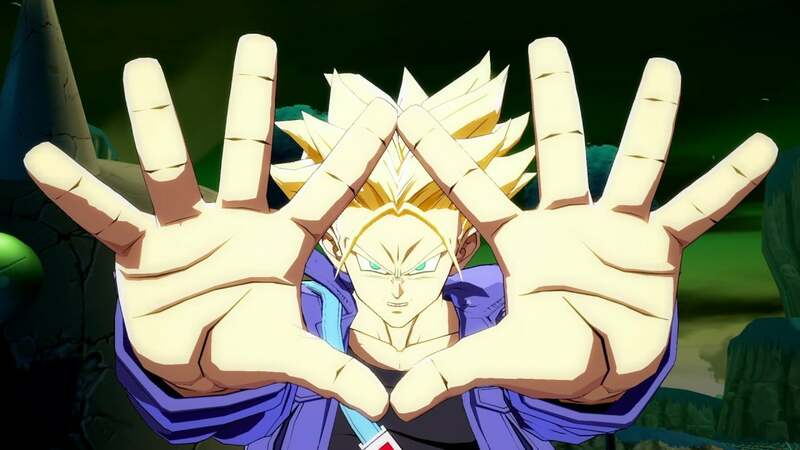 After juggling an enemy through usage of the Vanish technique and Trunks’ standing heavy, crouch and hit the opponent with a down medium attack before they recover. Then, follow up with Trunks’ super, Heat Dome Attack.